Now that the dust is starting to settle from the results of the 2018 midterm elections, projections for what the 116th Congress could mean for key legislation is starting to trickle in. Given how prominent an issue health care was in driving people to the polls, interest won't be soon to fade. According to Healthcare IT News, HIMSS Senior Director of Congressional Affairs Samantha Burch believes that “Repeal and Replace” has been laid to rest after the results of 2018 midterm elections, which saw Democrats win control of the House of Representatives. TIME reports that Democrats gained 27 seats, and with those seats, a slim majority. The new balance of Democrats in Congress is likely to mean a renewed focus on bolstering the Affordable Care Act, however, Burch notes that the House and Senate still have to work together. Thus, not all measures will necessarily be passed. But Burch does hold that the new House could carve a space for health IT priorities. Democratic control of the House also means that any efforts to dismantle the Affordable Care Act are likely to be blocked, an initiative that appears to have been at the forefront of people’s minds as they showed up to vote in midterm elections 2018. The Affordable Care Act will be protected for the next two years with the makeup of the current House, Steven Lopez, associate director of UnidosUS' health policy project, has stated. SyncStream Solutions released a forecast to ACAwise detailing that the results of midterm elections 2018 all but solidify that the employer mandate will remain; conversely, this means the individual mandate will remain repealed. It is also projected by SyncStream that the protections for pre-existing conditions will remain intact given who won midterm elections in 2018. Legislation to repeal these protections is not likely to pass through a Democrat-controlled House. One facet of the Affordable Care Act whose future is a little less certain is the Cadillac Tax. Since it faces opposition on both sides of the aisle, a repeal could still be on the horizon. The candidates who won midterm elections in 2018 will help to make this the most diverse legislative class of Congress in history. As of November 27th, CNN reports that Democrats have won 38 seats, with a record number of women being elected to office. USA Today places that figure at over 100 women in all midterms, representing ⅔ of the districts Democrats flipped. Other firsts for midterm elections 2018 include: the youngest congressperson ever elected (Alexandria Ocasio-Cortez [D-NY], the first Muslim congresspeople (Ilhan Omar [D-MN ]and Rashida Tlaib [D-MI] ), and first Native American congresspeople (Sharice Davids [D-KS] and Deb Haaland [D-NM] ). For the full list of diverse victories overall in the midterm elections 2018, click here. Does This Affect Obamacare’s Current Litigation? Bustle reports that Texas vs. the United States, the marquee clash against the Affordable Care Act, is likely to experience a change in of one of its key litigators. Republican Wisconsin Attorney General Brad Schimel is projected to lose his seat to Democratic opponent Josh Kaul, who promised during his campaign to support the Affordable Care Act. Schimel is still waiting for all ballots to be counted. While the Affordable Care Act is at the forefront of mind, have you thought about how you’re going to handle this year’s reporting? If you’re starting to stress, let ACAwise take it off your hands. 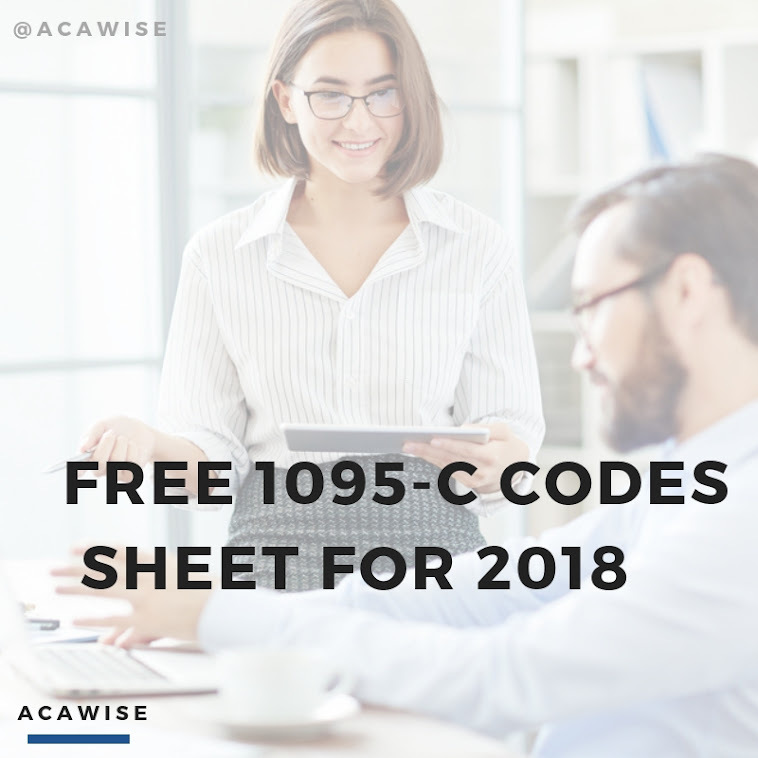 ACAwise provides full-service ACA reporting designed especially to get your 1094 and 1095 forms where they need to go with time to spare. Schedule an appointment with one of our account managers today.